At Jon Bell, CPA LLC, we offer intelligent accounting solutions for all types of veterinary practices. Equipped with an experienced team of accountants and a holistic approach, we’re ready to provide the accounting solutions and tax planning techniques that will save your practice money and increase profits. When you sign on as our client, we'll monitor the financial health of your business and implement the industry's best accounting practices. We’ll take tedious bookkeeping tasks off your hands, prepare budgets and financial statements, and find ways to increase cash flow. 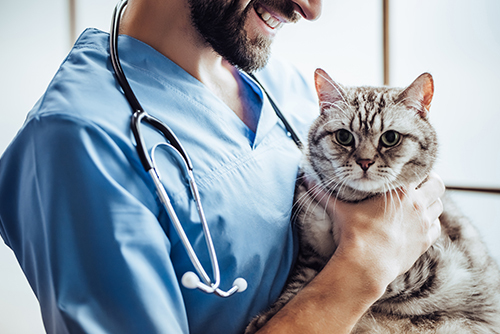 With our assistance and advice, your veterinary practice will be economically sound, run smoothly, and maintain profitability in the face of financial challenges. Our comprehensive accounting support will free up more time for you to work with animals so you can enjoy running your practice and succeed at doing what you love. To learn more, please visit our veterinary accounting website. Find out how Jon Bell, CPA LLC can develop a package of accounting and bookkeeping services for your veterinary practice. Call us today at 505-385-3535 or request a consultation online.